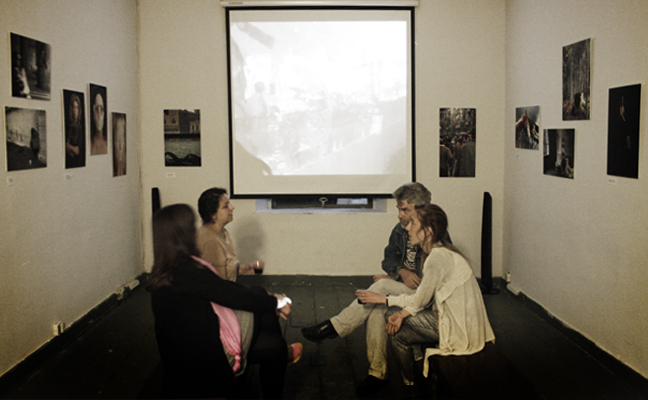 The fascinating city of Istanbul hosted Hidden Cities, an international video art festival and photography exhibition (May 10-12, 2012). Koza Visual Culture and Arts Association, the charming and alternative venue for the event, opened its doors to sixty-one artists. 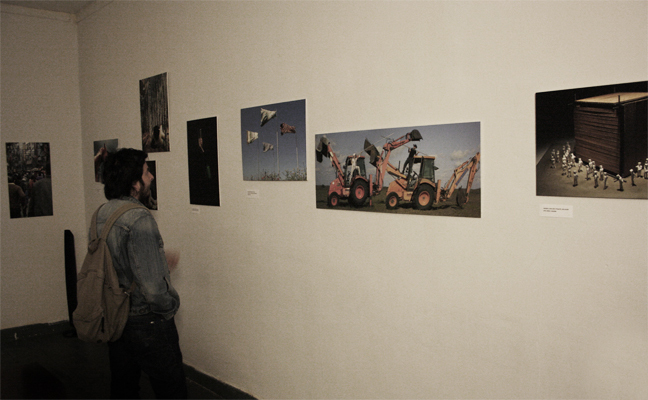 The project has been curated by Luca Curci and organized by International ArtExpo. Thirty-eight video artist and twenty-three photo artists from twenty-two different countries exposed their artworks of “Hidden Cities” about the hybridization of physical and social identities in the contemporary cities. Unity Productions Foundation, the non-profit organization producing documentary films, was the guest of honor of this event with its documentary “Islamic Art: Mirror of the Invisible World”. “Istanbul is a city living its mystery and secrecy, a city hosting the secret of a thousand kinds. Despite the population explosion, the impossibility of urban planning and the increasing deterioration of ecological balance, historical accumulation in the center of Istanbul in particular is still enough to find “hidden cities” in the inside. Many historical structures in the city center are being destroyed as a result of the spreading gentrification in the last years. Koza Visual Culture and Arts Association is located in one of the oldest parts of Istanbul, Hazzo PULO, which will soon disappear because of the gentrification policies. The venue for the Hidden Cities event, held in one of these hidden places of the city, was a very relevant choice and more than appropriate for the whole concept of this video art festival and photography exhibition. 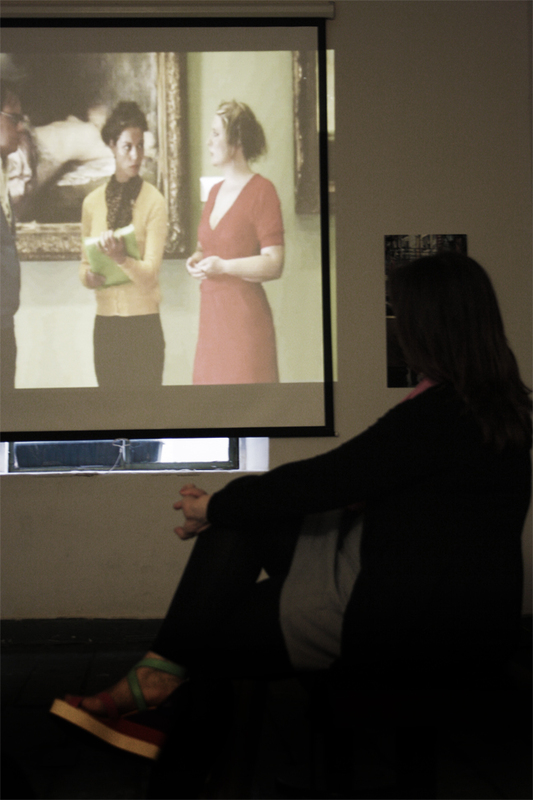 The opening with the participation of the artists was simple but the intensity of human interactions was extreme. The Hidden Cities event reached the newspapers of Istanbul and can be seen on the internet. 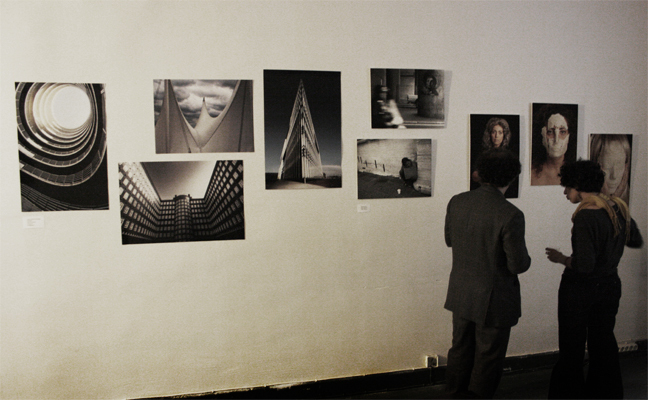 A lot of visitors attended the event such as researchers studying urban architecture, architecture and sociology, memory and the city, local artists from Istanbul as well as some artists exposing their work. 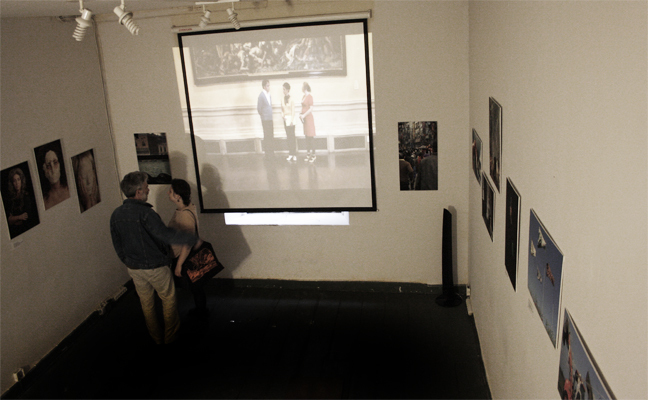 There was a lot of interest both in the photo and the video art works. We had a look at different cities, and the hidden corners of Istanbul presented by foreign artists were very impressive”. Ozge Celikaslan, director of the Koza Visual Culture and Arts Association. International ArtExpo would like to acknowledge all the video artists and photo artists for their effort, vision, and passion for contemporary art. Click here to see more details about Hidden Cities | Istanbul (Turkey).